Gone to See America 2014 Road Trip. Day 3: Merritt Island National Wildlife Refuge. 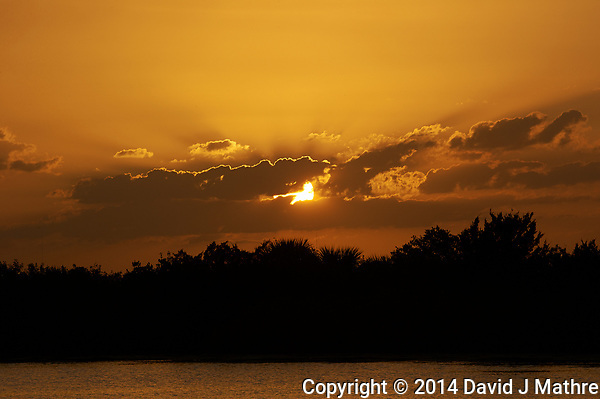 Birds and Sunset From Merritt Island National Wildlife Refuge. Individual images from the slideshow can be viewed here. Gone to See the World. Semester at Sea Spring 2016 Voyage on the MV World Odyssey. Day 9: Crossing the Pacific Ocean From Hawaii to Japan. 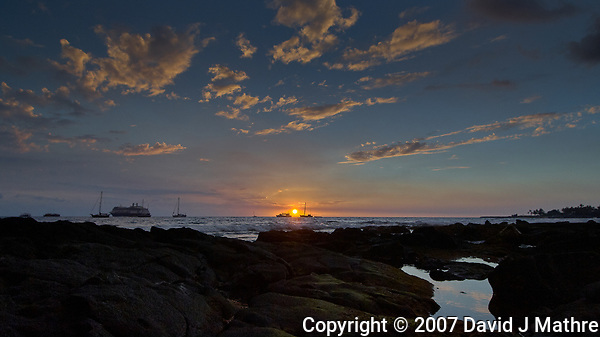 Images from sunrise and sunset from the deck of the MV World Odyssey. One thing that I noted on this voyage was the very red color of the sun at sunrise and sunset as we crossed the Pacific ocean. I wasn’t expecting smog in the middle of the ocean. The closer we got to Asia, it became even more pronounced. I normally do not try to take pictures of the sun without a very dark filter, especially through a telephoto lens. However, on this voyage the atmosphere near the horizon became that filter. Individual images in the slide shows can be viewed here. Gone to See the World. Semester at Sea Spring 2016 Voyage on the MV World Odyssey. Day 4: Crossing the Pacific Ocean. The rocking and rolling of the ship makes it difficult to make time-lapse videos of sunrise and sunset. Even with relatively light seas, the ship is constantly moving up, down, right, and left. I didn’t have access to a heavy-duty gyro stabilized camera mount. The first time-lapse video shows the impact of the motion with the horizon going up, down, and tilting. Nearly 600 images were taken every 3 seconds with a Fuji X-T1 camera and 35 mm f/1.4 lens (ISO 200 to 800, 35 mm, f/16, 1/250 sec) and then processed with Capture One Pro and the time-lapse video created with Photoshop CC. On a previous voyage, Michael Mariant suggested that we use “warp stabilizer” software to correct for motion (reduce and smooth) when making time-lapse videos when using hand-held cameras. At that time a warp stabilization filter was included in Adobe After Effects. Now the filter is included within Adobe Premiere Pro. The above time-lapse video was reprocessed using the warp stabilization filter. It significantly reduces the motion of the horizon due to the ship’s motion. I’ve also included a slide show of individual images (one per minute) of the sunset that were individually processed. Not viable for all 600+ images. Individual images from the slide-show can be viewed here. Backyard Autumn Nature in New Jersey. Time-Lapse Video of Dawn and Sunset Panorama at Sunset. Both were done with a Fuji X-T2 camera and 16 mm f/1.4 lens. I also did dawn through sunrise with a Garmin VIRB-360 camera but didn’t like the color/white balance. And since the Garmin camera only records jpg images it is difficult to modify the colors in post processing. Gone to See Hawaii. Big Island Photography Workshop with Thom Hogan. Day 1: Kailua Kona. After checking into our hotel, a few of us walked down to the beach for sunset. 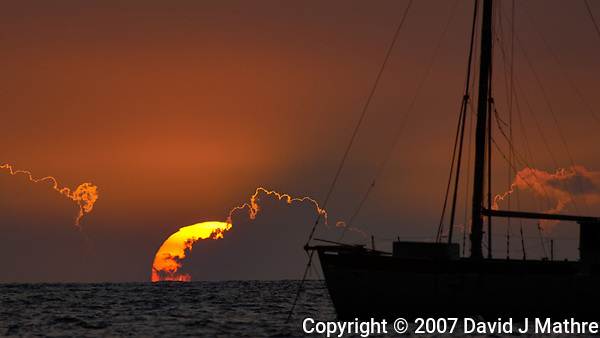 I hoped to see the “Green Flash” like I did the last time I was in Hawaii. The conditions were not right, but I did get some good sunset images. I processed these images using newer, current tools. You can see earlier versions here. I am a scientist, photographer, and world traveler. I worked for 27 years in the Pharmaceutical Industry. Now I spend my time as a full-time photographer and world traveler. Since retiring from Merck in 2012, I’ve visited nearly 50 countries — many while on Semester at Sea voyages. My photographic interests include travel and the natural world. I strive to take and post at least one image every day. I also post images taken on this day of the year from the past 10+ years. I am always investigating new cameras, lenses, and photographic techniques as well as image processing techniques. I include information (what, where, when, why) and how images were processed. Most images are available for purchase — either as prints or rights managed at my PhotoShelter Gallery. 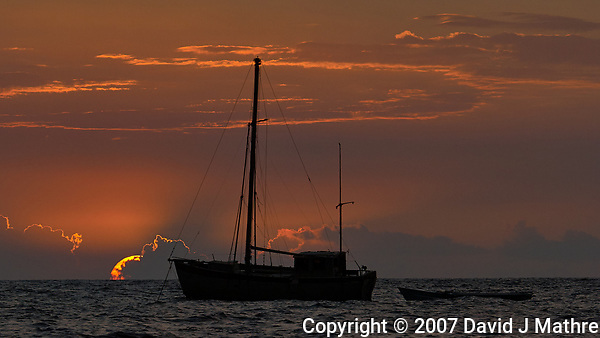 Comments or questions about the images on my photoblog or gallery are always welcome. 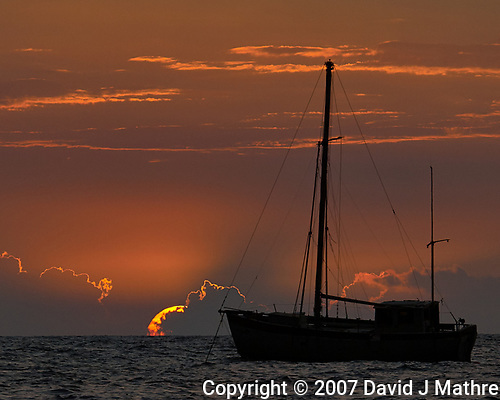 Prints, Downloads, and Images Rights for Pictures on this site are Available for Purchase at my PhotoShelter Image Archive and Gallery.